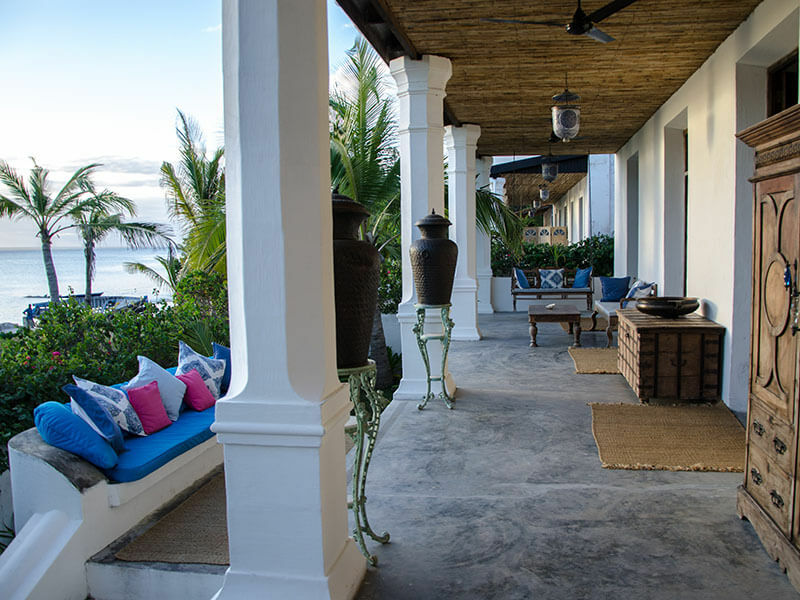 The very best historical holiday package to these two islands in Mozambique Take a trip up north, spend 4 nights at Ibo Island Lodge in the Quirimbas Archipelago and finish off you holiday with 3 nights in Ilha de Mozambique at Villa Sands. 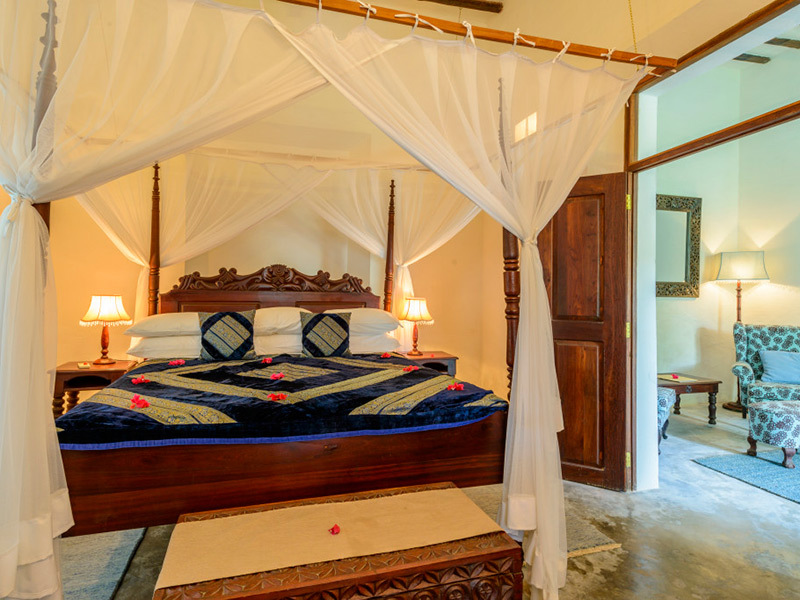 Step back in time at Ibo Island where the historical ruins of days past invoke romantic nostalgia and stories of bygone days help your relive the past. Cultural and historical tours and daily dhow sailing trips to the sandbank ensure you have a fantastic island holiday. 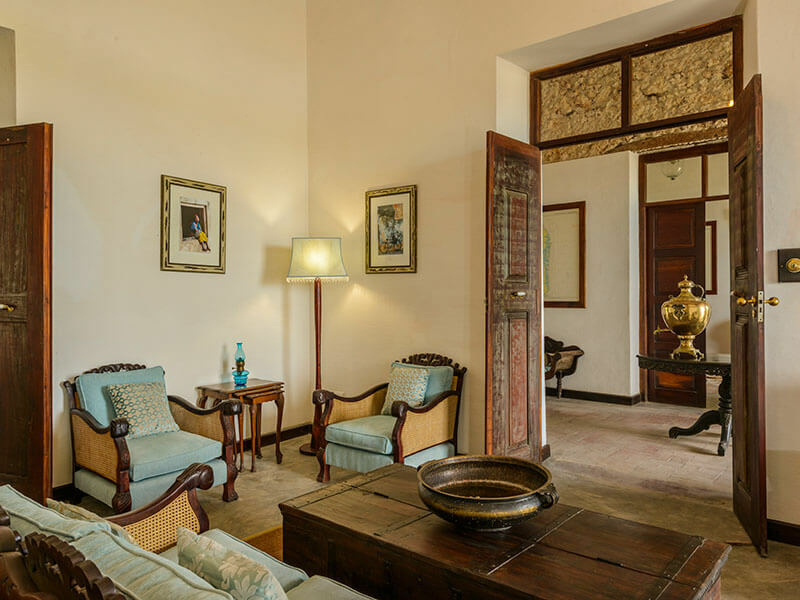 Villa Sands is the perfect starting point for exploration of the rich cultural history of the Island of Mozambique, which was declared a UNESCO World Heritage site. A personal introduction to Villa Sands boutique hotel with activity planning will ensure you have a wonderful stay.